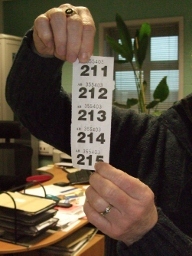 The COG Christmas Raffle 2012 draw took place on Friday 21st of December at Blyth CEC (Community Enterprise Centre) in Ridley Street, Blyth. The draw was made by Ray Gibb the Centre Manager & his glamorous assistant. A large Christmas hamper and Christmas cake. A Christmas sweets basket & a Teddy Bear. 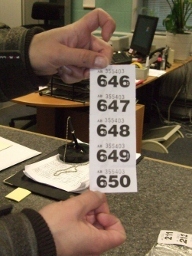 All of the prizes, were delivered on the day of the draw.